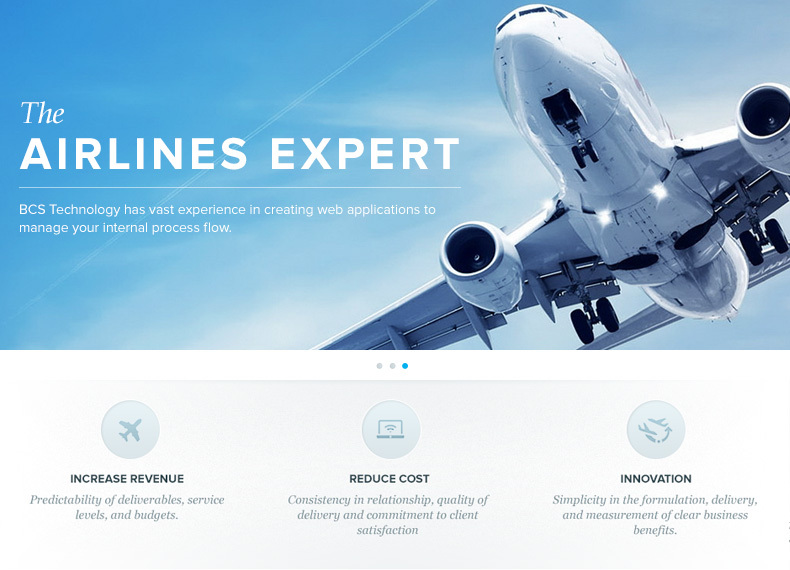 For BCS Airlines, Stampede was commissioned to create a very clean and content-driven website. 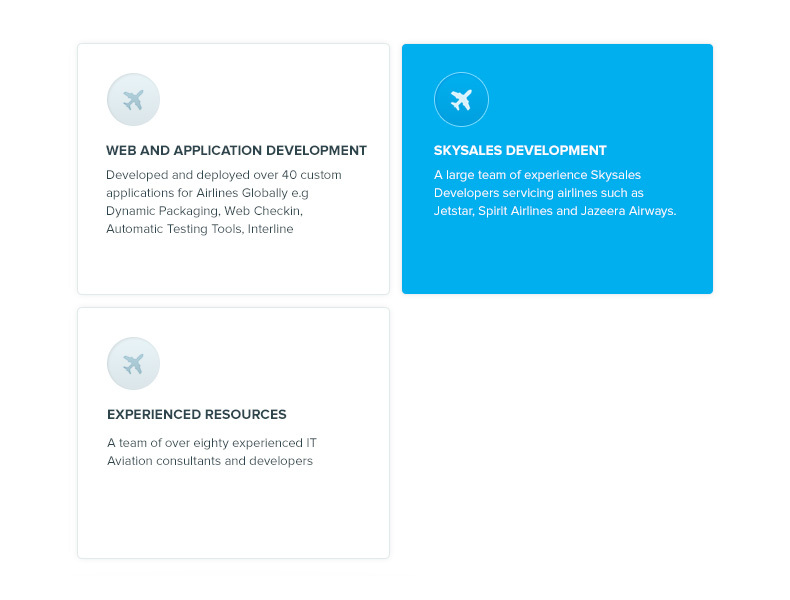 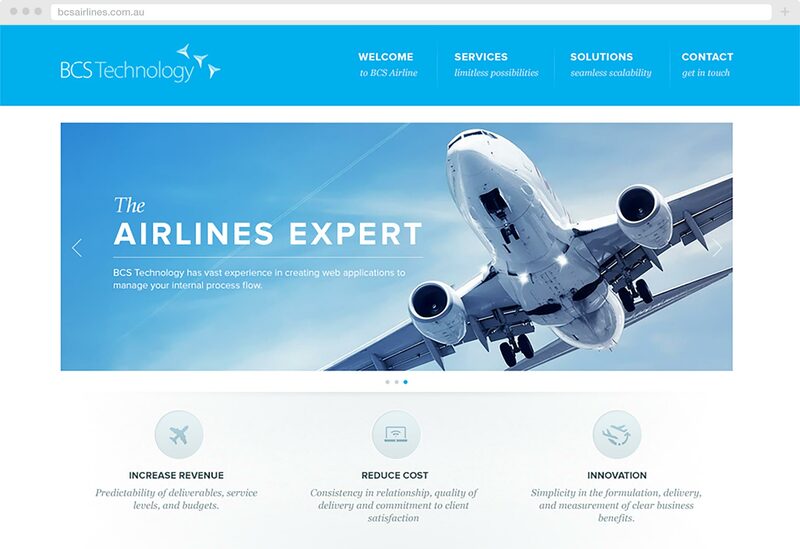 BCS currently runs on-time application and online support for airlines, much less like JetStar, Air Asia and Qantas. 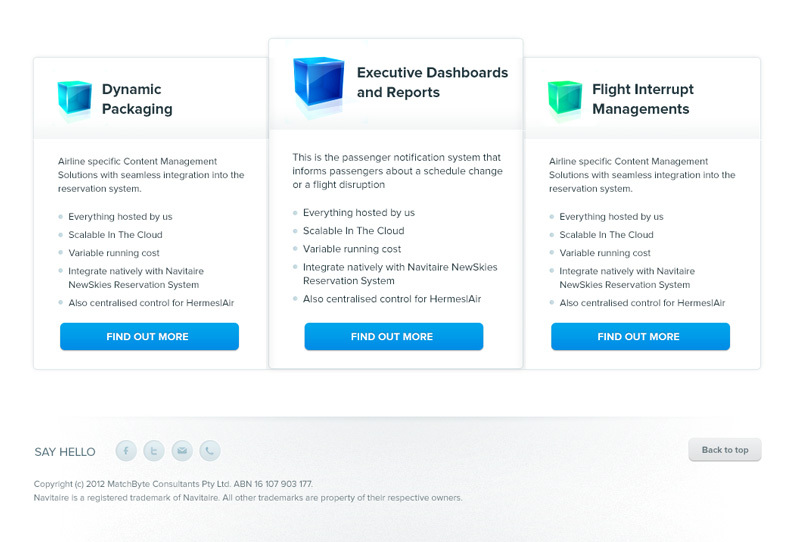 Apart from that, Stampede also created the user interface design for BCS flight management app and its customer itinerary. 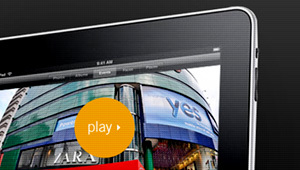 360 Advent is a full-fledged event management agency based in Kuala Lumpur, Malaysia.